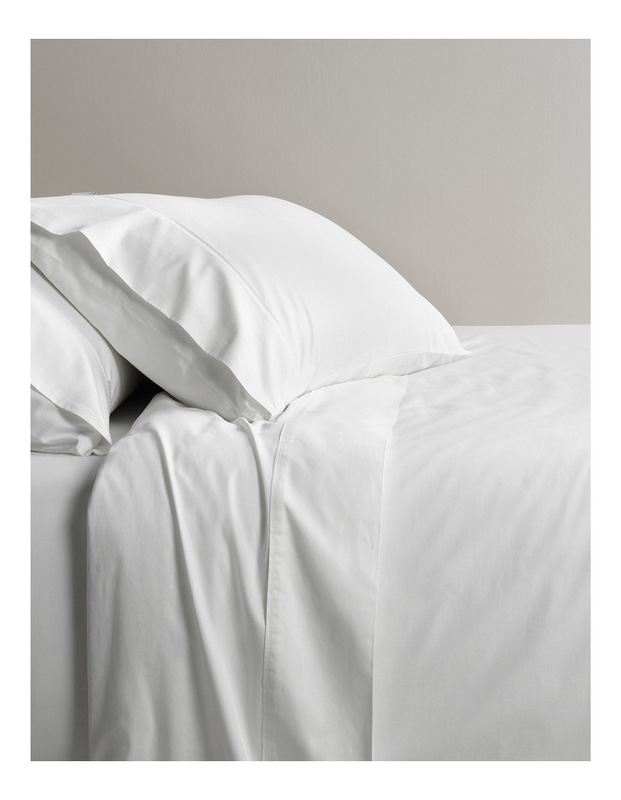 Silky soft with a lustrous sheen, Sheridans Soft Sateen sheets are also exceptionally strong and durable. The combined properties of beautiful fine-spun 100% cotton yarn, a super-smooth sateen weave and a 400 thread count create a sheet with a softer drape and a gleaming finish. Perfect for everyday use, yet luxuriously comfortable, these sheets are also easy care and so may be line or tumbled dried. 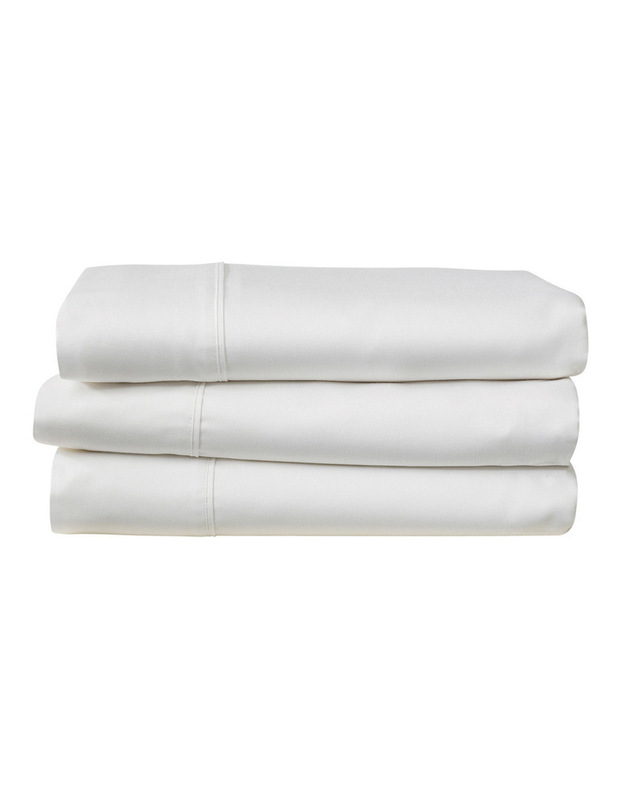 Sheet set includes a fitted sheet, flat sheet and two standard pillowcases.